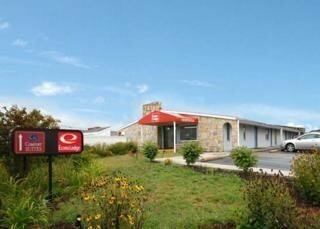 Americas Best Value Inn Columbus/West от 0 руб. 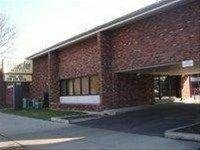 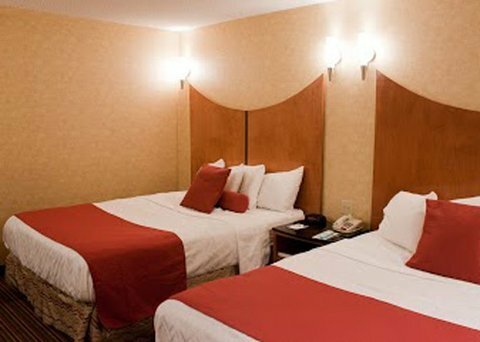 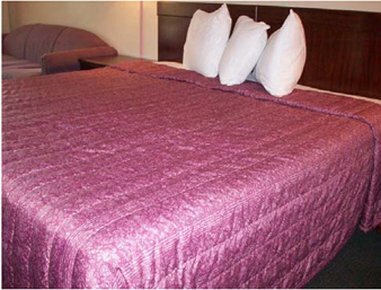 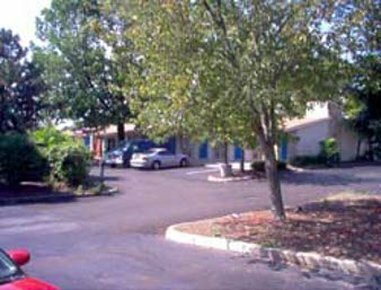 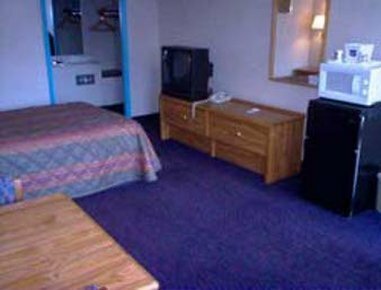 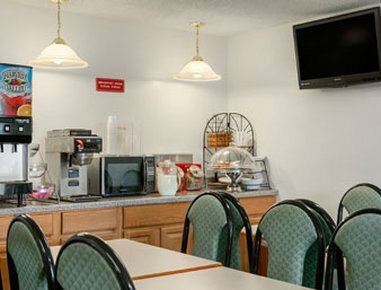 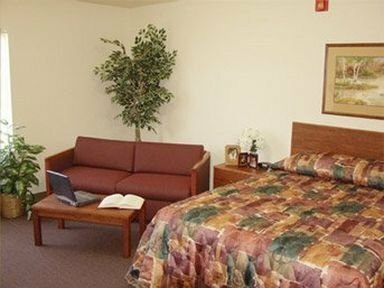 Americas Best Value Inn-Columbus/North от 0 руб. 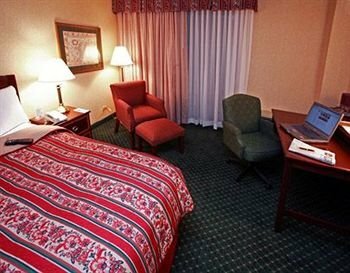 Baymont Inn And Suites Columbus от 0 руб. 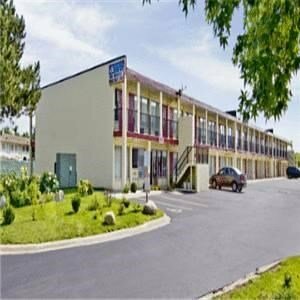 Best Western Plus Columbus North от 0 руб. 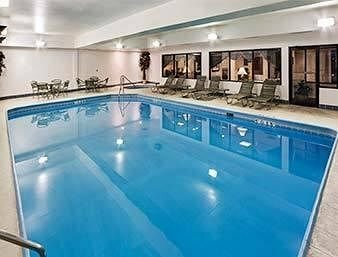 Best Western Plus Franklin Park Suites - Polaris от 0 руб. 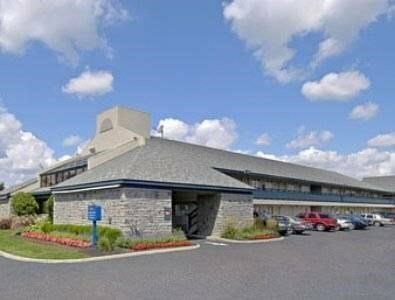 Best Western Plus Port Columbus от 0 руб. 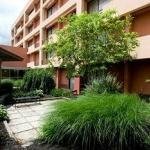 Best Western Suites Columbus от 0 руб. 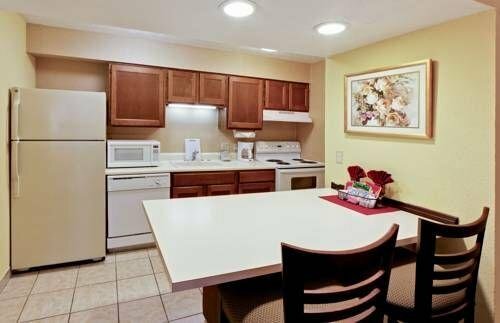 Cambria Suites Columbus/Polaris от 0 руб. 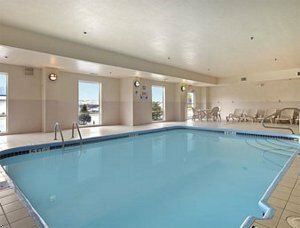 Candlewood Suites Polaris от 0 руб. 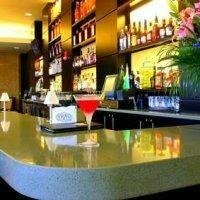 Columbus Airport Marriott от 0 руб. 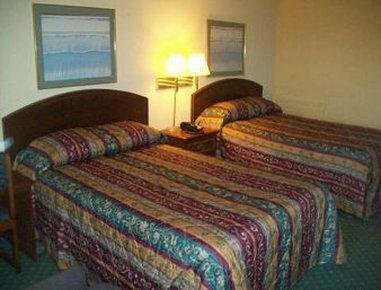 Columbus Inn and Suites от 0 руб. 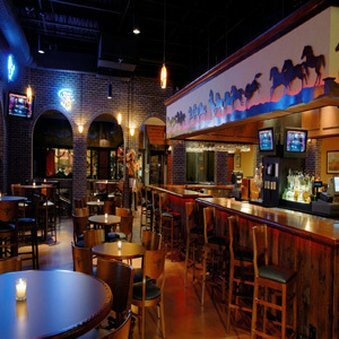 Columbus North Knights Inn от 0 руб. 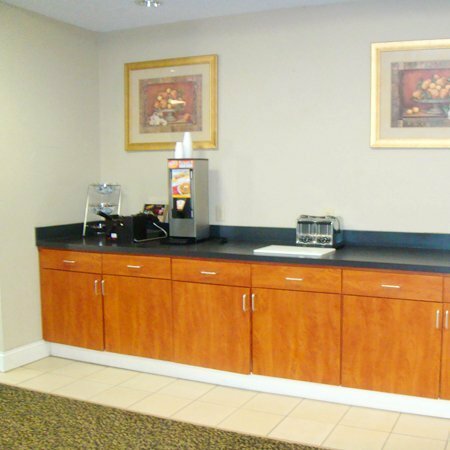 Comfort Inn & Suites Downtown Columbus от 0 руб. Comfort Inn North/Polaris от 0 руб. 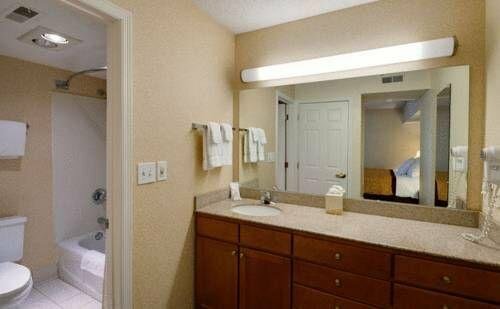 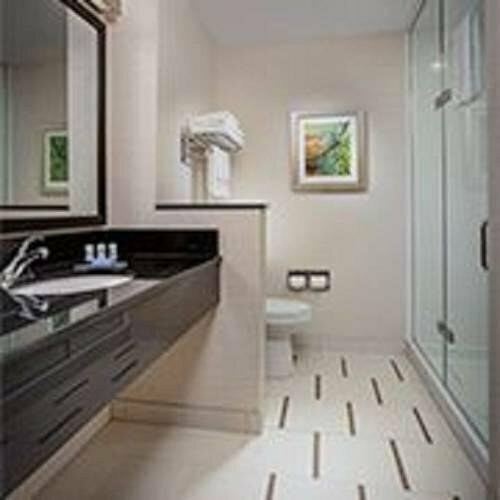 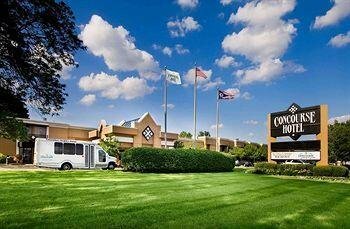 Comfort Suites Columbus West от 0 руб. 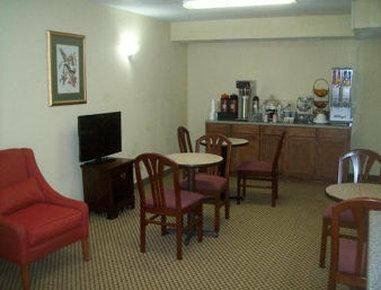 Comfort Suites East от 0 руб. 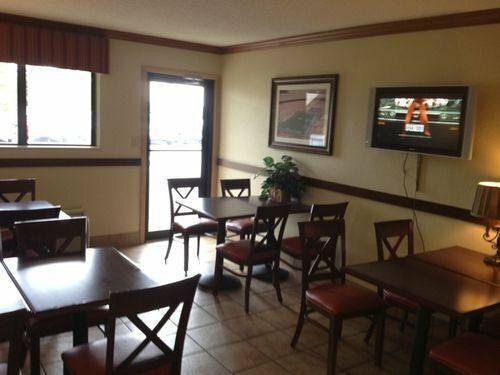 Comfort Suites East Broad at 270 от 0 руб. 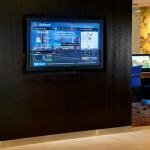 Concourse Hotel And Conference Center от 0 руб. 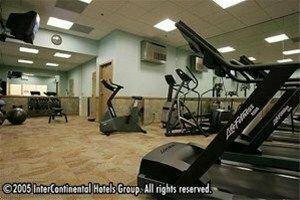 CONTINENT INN от 0 руб. 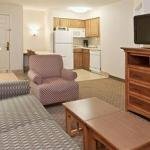 Country Inn & Suites By Carlson Columbus-North от 0 руб. 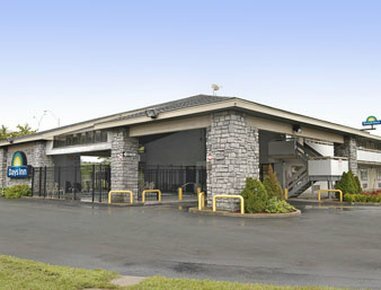 Country Inn & Suites Columbus Airport от 0 руб. 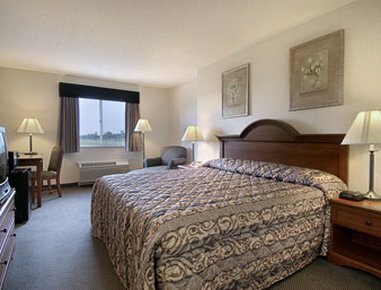 Country Inn & Suites Columbus Airport-East от 0 руб. 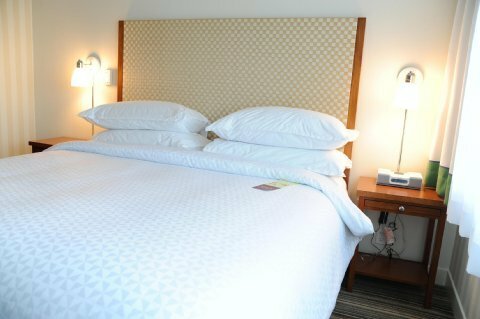 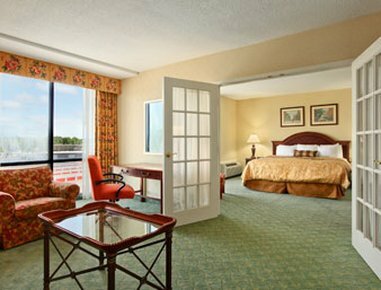 Courtyard by Marriott Columbus Airport от 0 руб. 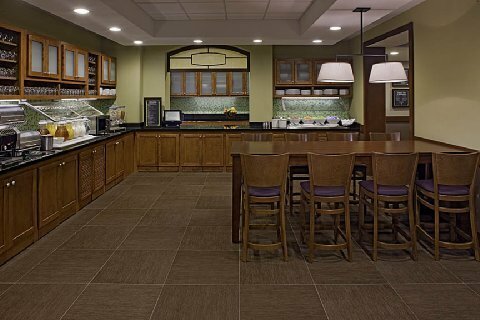 Courtyard by Marriott Columbus West от 0 руб. 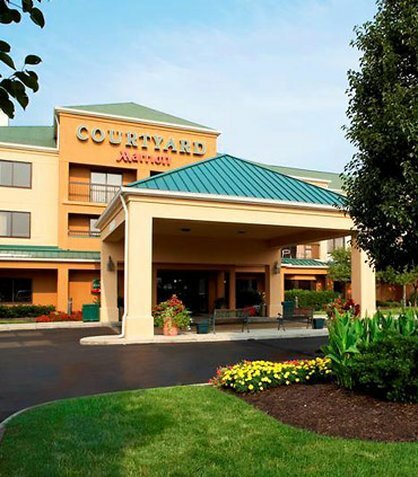 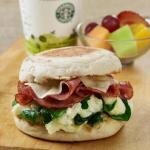 Courtyard by Marriott Easton-Columbus от 0 руб. 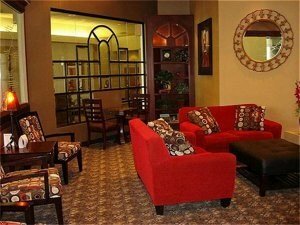 Courtyard Columbus Downtown от 0 руб. 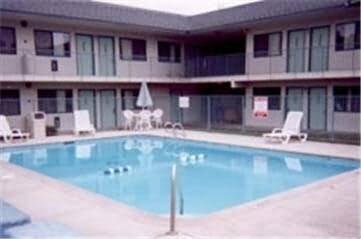 Courtyard Columbus Worthington от 0 руб. 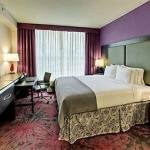 Crowne Plaza Columbus - Downtown от 0 руб. 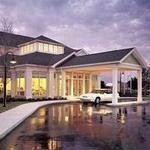 Crowne Plaza Columbus North - Worthington от 0 руб. 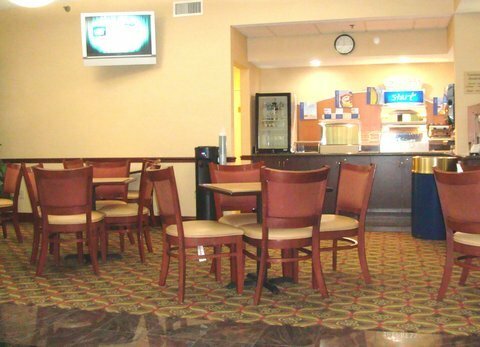 Days Inn Columbus Airport от 0 руб. 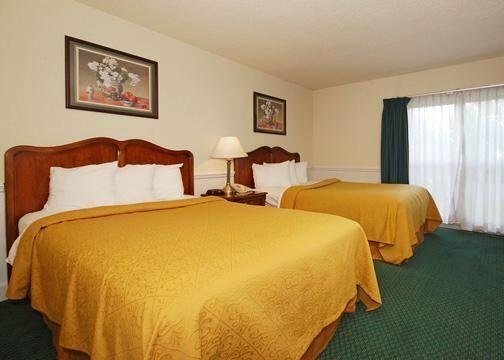 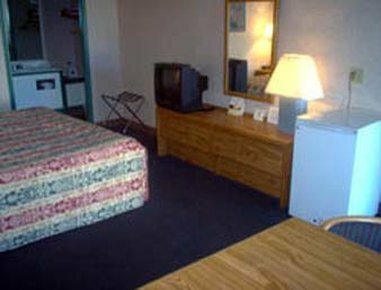 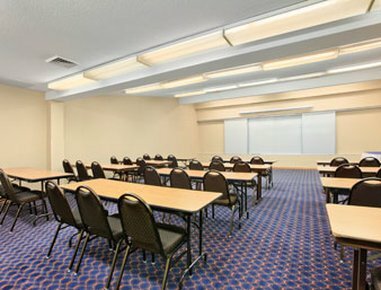 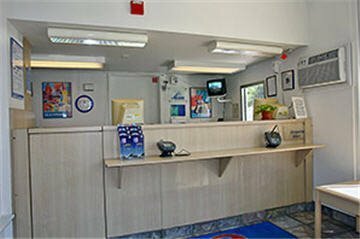 Days Inn Columbus Fairgrounds от 0 руб. 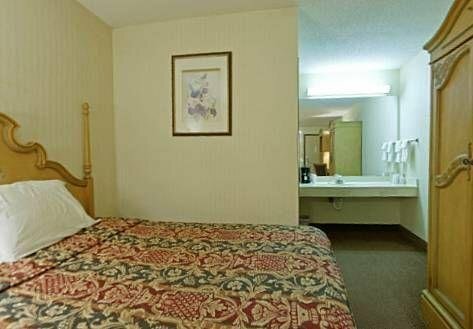 Days Inn Columbus North от 0 руб. 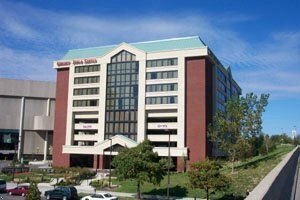 DoubleTree by Hilton Columbus/Worthington от 0 руб. 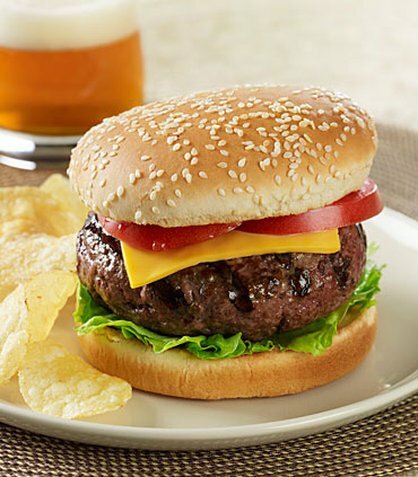 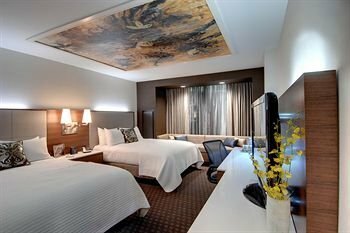 DoubleTree Suites by Hilton Columbus от 0 руб. 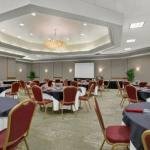 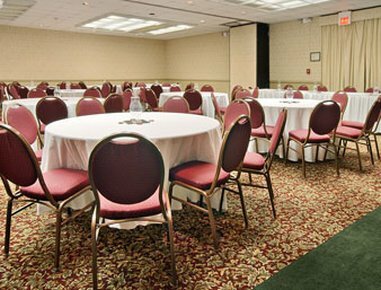 Drury Inn & Suites Columbus Convention Center от 0 руб. 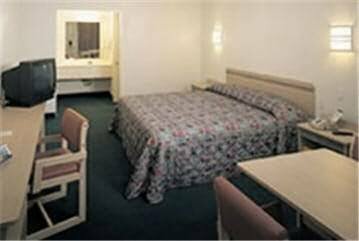 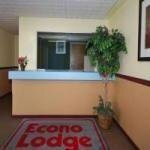 Econo Lodge Brice Road от 0 руб. 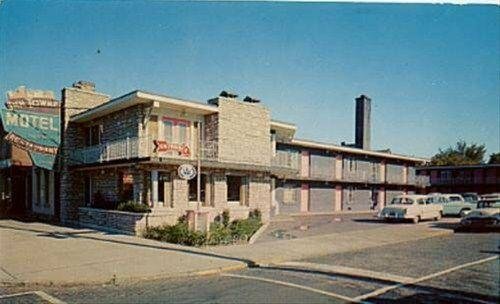 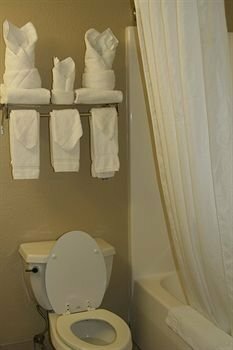 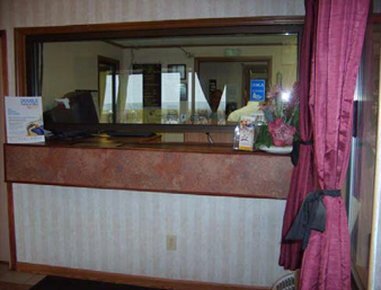 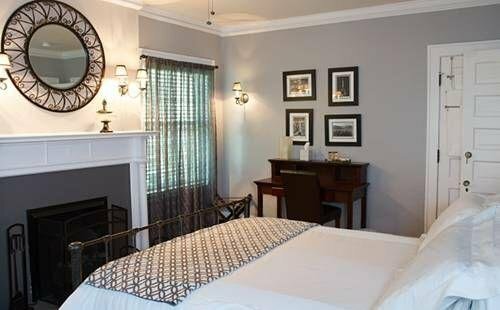 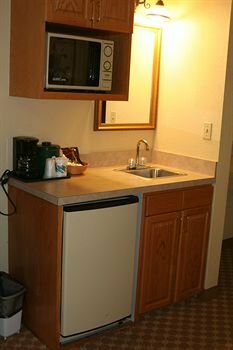 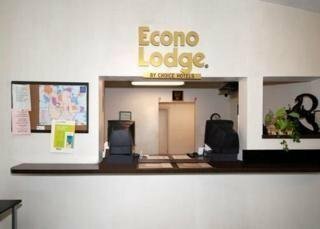 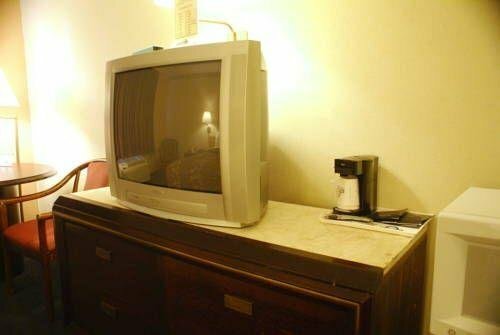 Econo Lodge Columbus от 0 руб. 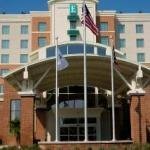 Embassy Suites Columbus от 0 руб. 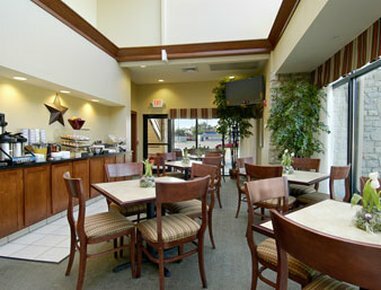 Embassy Suites Columbus - Airport от 0 руб. 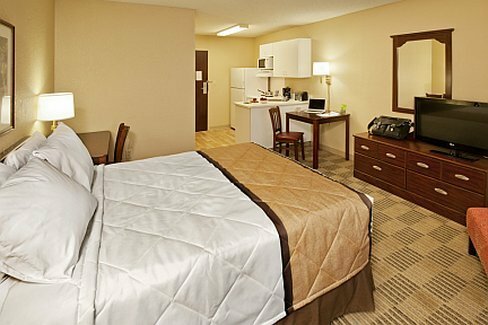 Extended Stay America - Columbus - East от 0 руб. 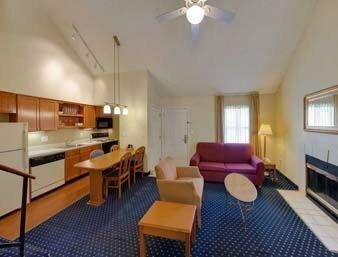 Extended Stay America - Columbus - Easton от 0 руб. 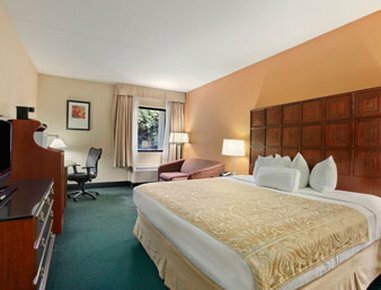 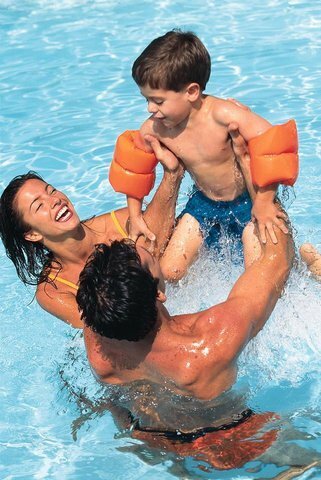 Extended Stay America - Columbus - North от 0 руб. 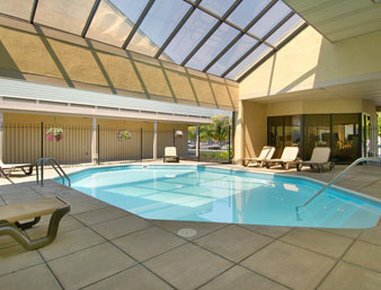 Extended Stay America - Columbus - Polaris от 0 руб. 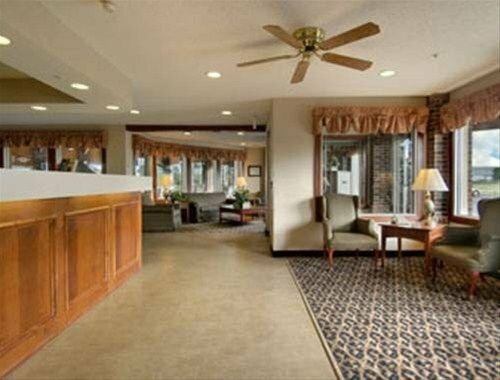 Extended Stay America - Columbus - Worthington от 0 руб. 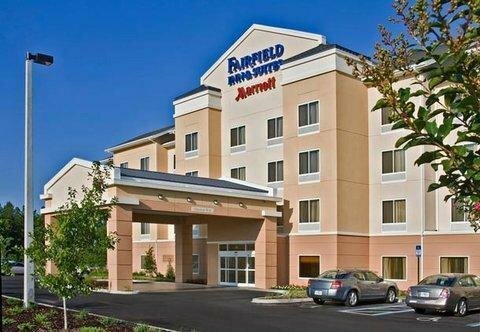 Fairfield Inn & Suites Columbus OSU от 0 руб. 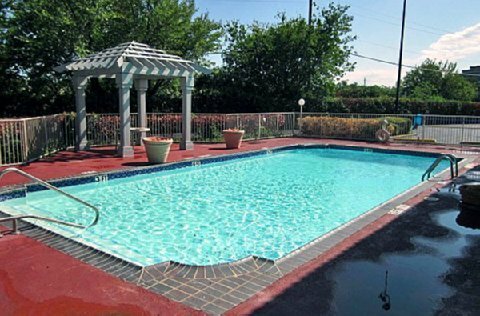 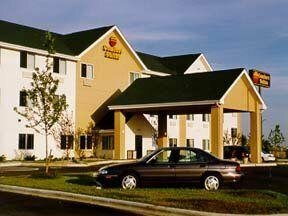 Fairfield Inn & Suites Columbus West от 0 руб. 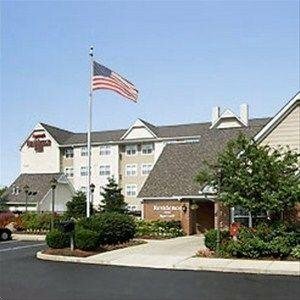 Fairfield Inn and Suites Columbus Polaris от 0 руб. 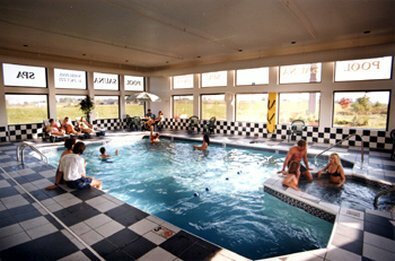 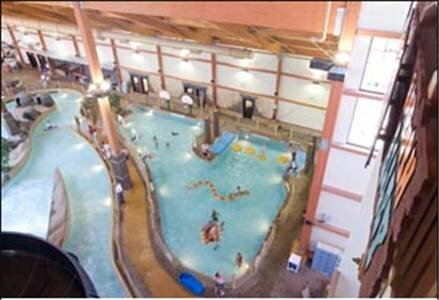 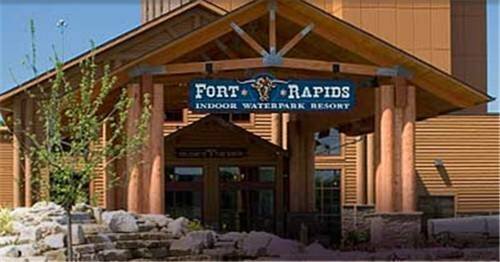 Fort Rapids Indoor Waterpark Resort от 0 руб. 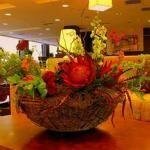 Four Points by Sheraton Columbus от 0 руб. 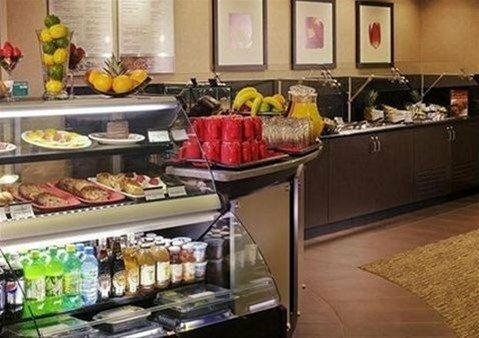 Four Points by Sheraton Columbus-Polaris от 0 руб. 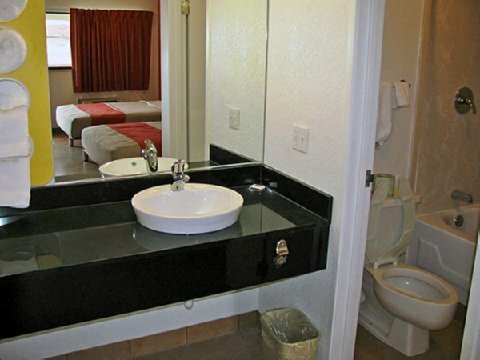 German Village Guest House от 0 руб. 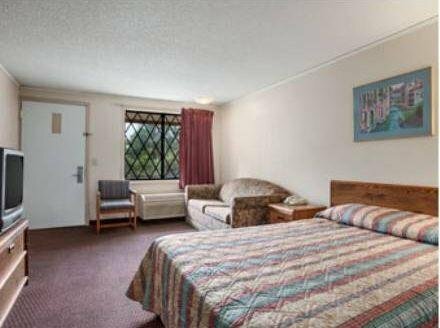 German Village Inn Motel от 0 руб. 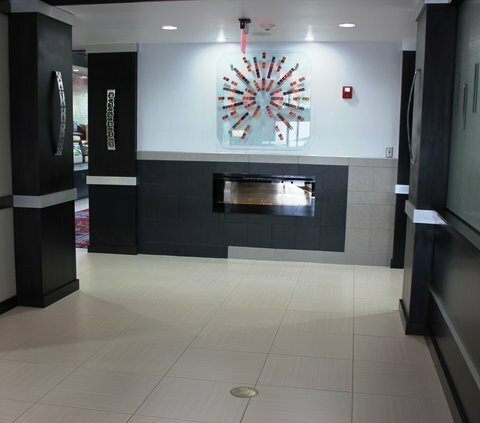 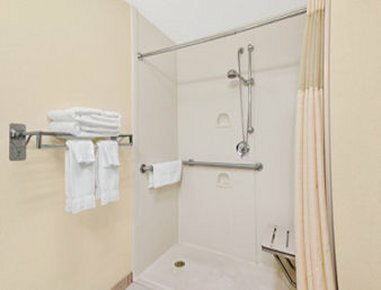 Hampton Inn & Suites Columbus Polaris от 0 руб. 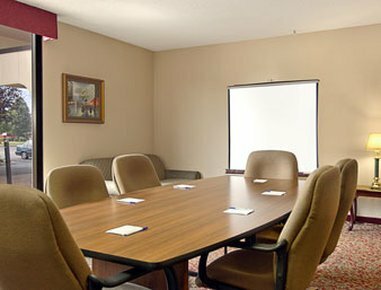 Hampton Inn & Suites Columbus-Downtown, Ohio от 0 руб. 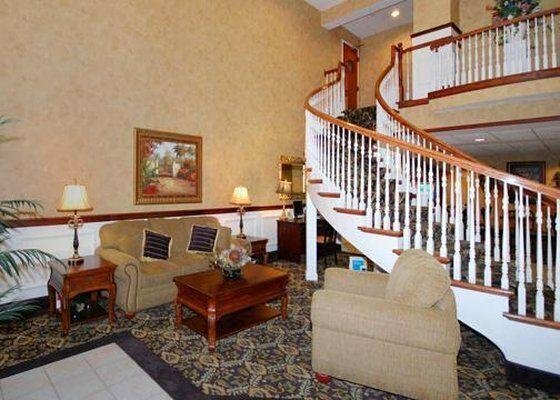 Hampton Inn & Suites Columbus-Easton Area от 0 руб. 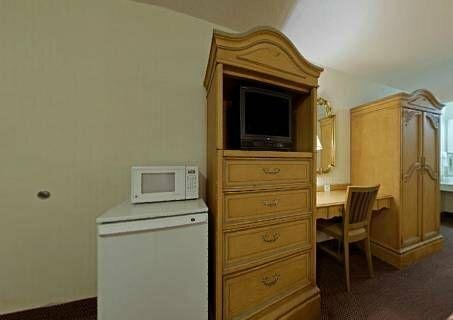 Hampton Inn Columbus I-70E/Hamilton Road от 0 руб. 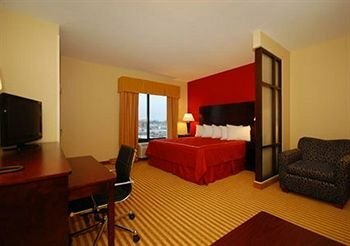 Hampton Inn Columbus-International Airport от 0 руб. 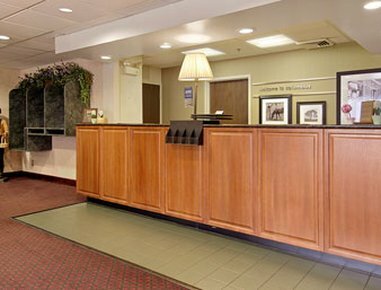 Hampton Inn Columbus-West от 0 руб. 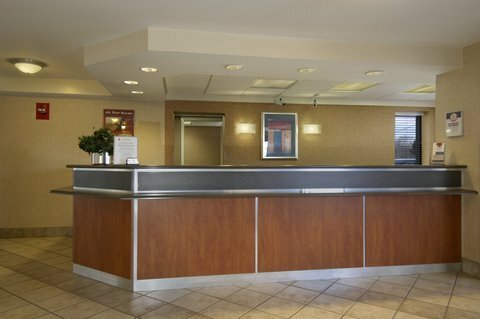 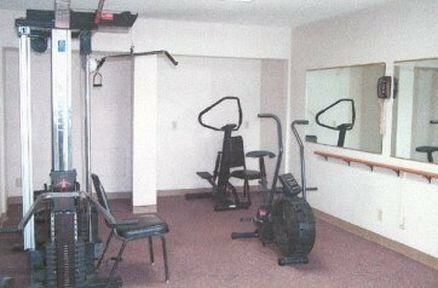 Hawthorn Suites Airport Columbus East от 0 руб. 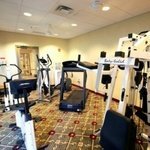 Hawthorn Suites by Wyndham Columbus West от 0 руб. Hawthorn Suites Hotel Columbus North от 0 руб. 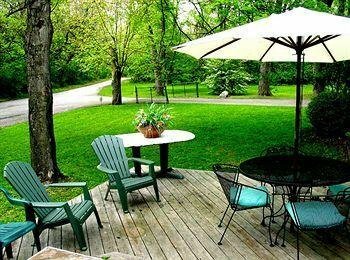 Hawthorne Park Bed and Breakfast от 0 руб. 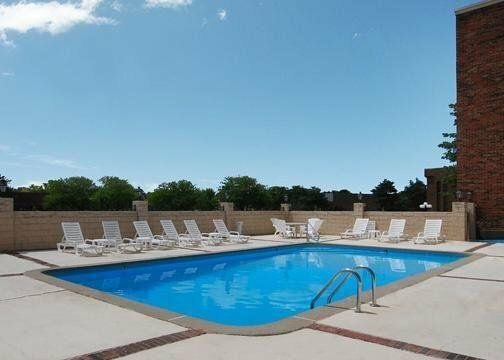 Hilton Columbus at Easton от 0 руб. 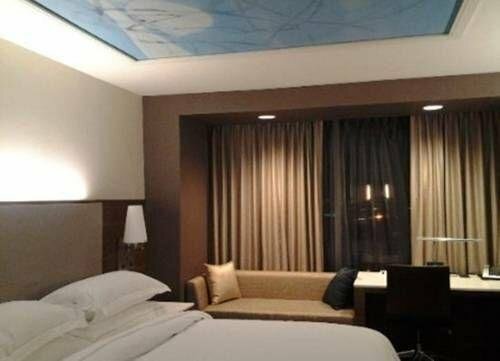 Hilton Columbus Downtown от 0 руб. 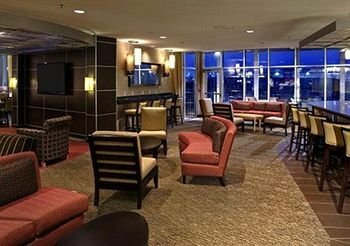 Hilton Columbus/Polaris от 0 руб. 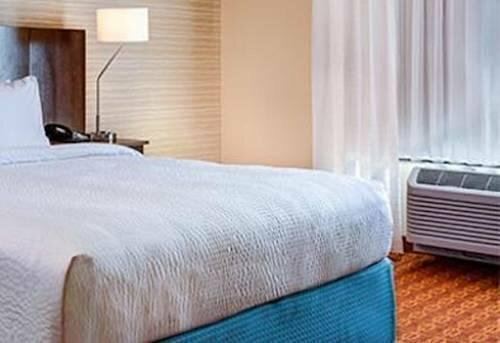 Hilton Garden Inn Columbus Airport от 0 руб. 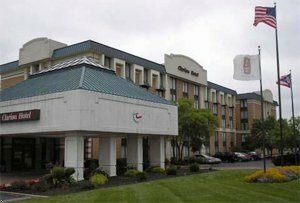 Hilton Garden Inn Columbus-University Area от 0 руб. 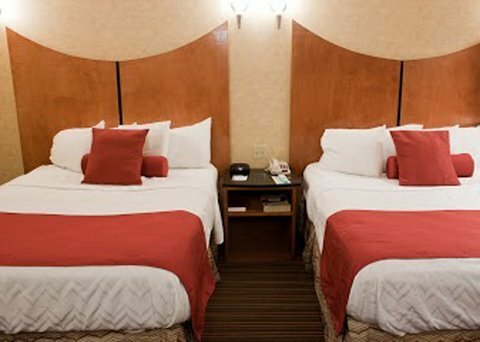 Hilton Garden Inn Columbus/Polaris от 0 руб. 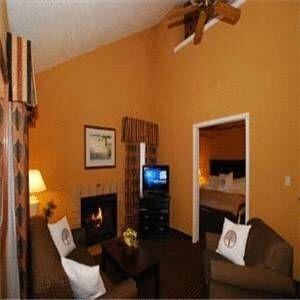 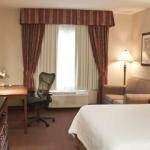 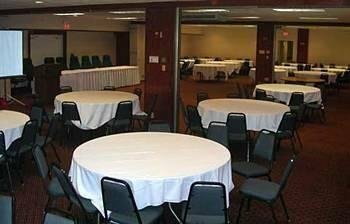 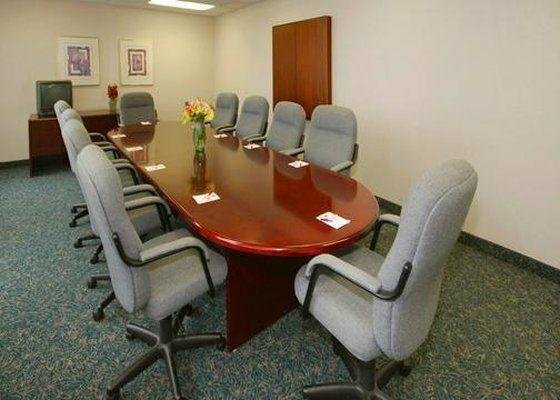 Holiday Inn Columbus Downtown - Capitol Square от 0 руб. 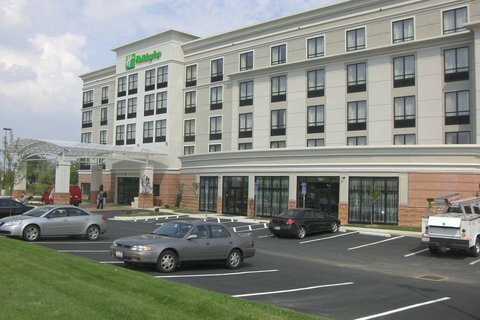 Holiday Inn Columbus-Hilliard от 0 руб. 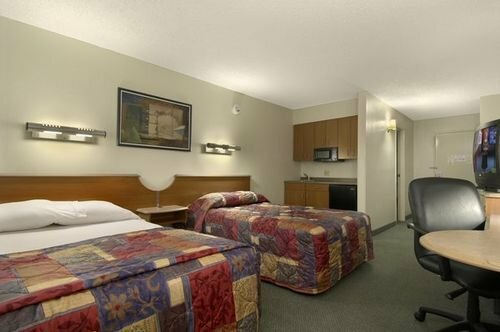 Holiday Inn Columbus-Ohio State Univ Area от 0 руб. 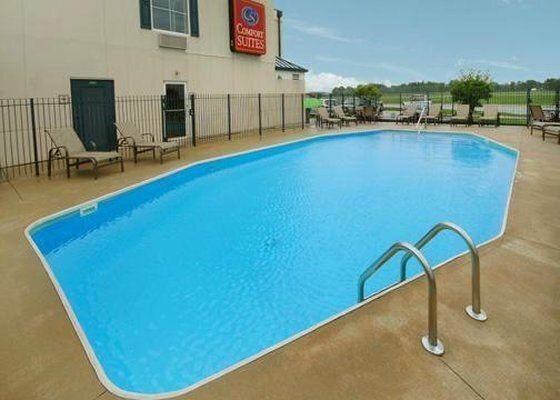 Holiday Inn Express & Suites Columbus - Polaris Parkway / COLUMBUS от 0 руб. 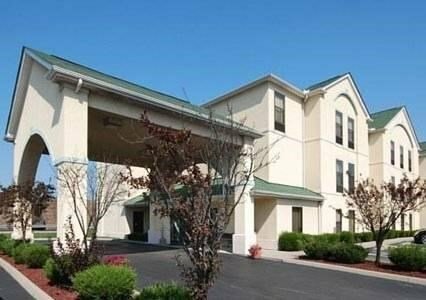 Holiday Inn Express & Suites Columbus-Easton от 0 руб. 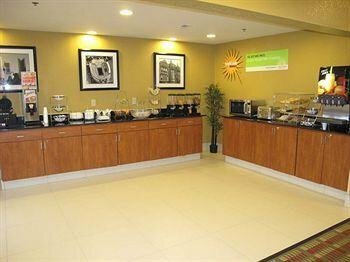 Holiday Inn Express Columbus North-Osu от 0 руб. 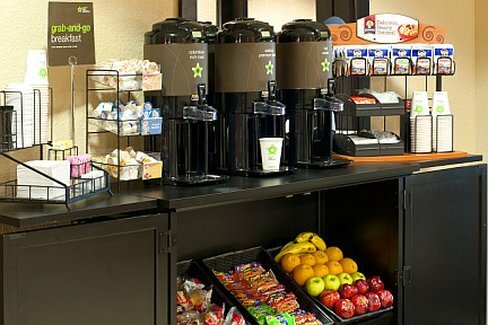 Holiday Inn Express Columbus-North от 0 руб. 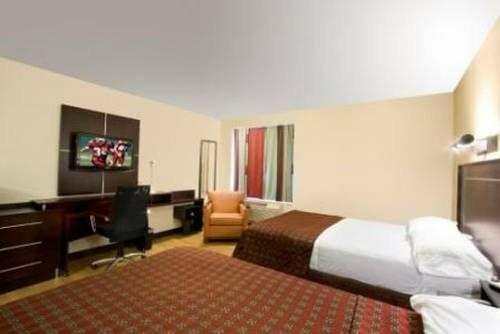 Holiday Inn Express Hotel & Suites Exit I-71 Ohio State Fair - Expo Center от 0 руб. 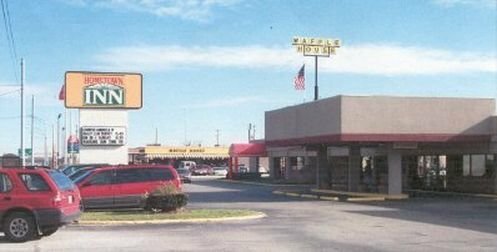 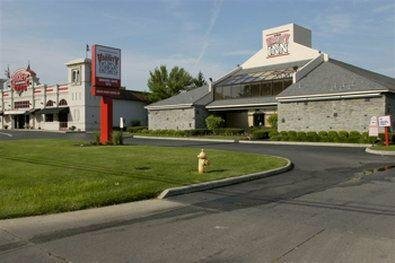 HOMETOWN INN COLUMBUS от 0 руб. 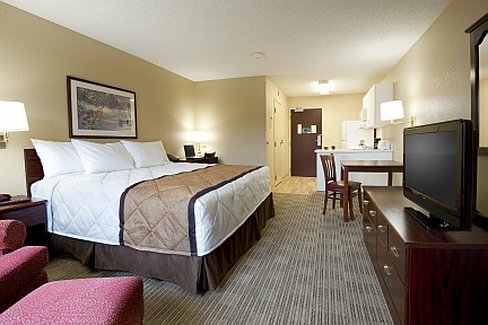 Homewood Suites by Hilton Columbus/OSU, OH от 0 руб. 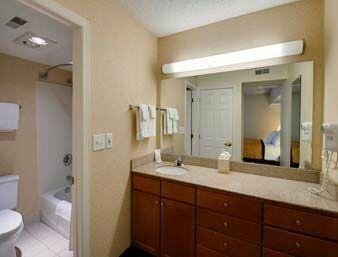 Homewood Suites Columbus Oh - Airport от 0 руб. 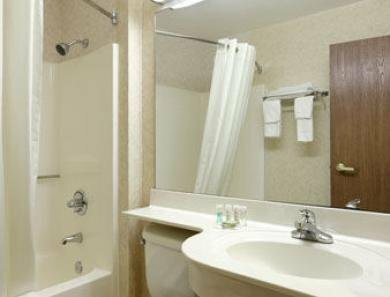 Homewood Suites Columbus-Worthington от 0 руб. 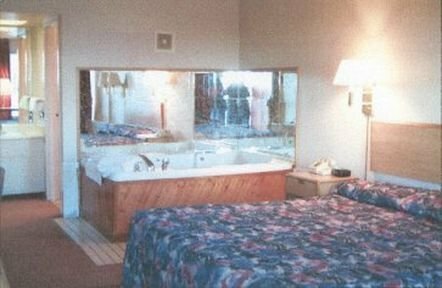 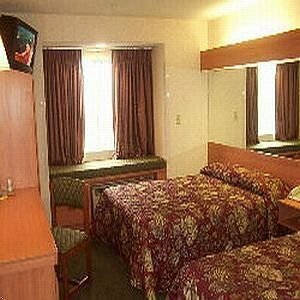 HOWARD JOHNSON PLAZA HOTEL от 0 руб. 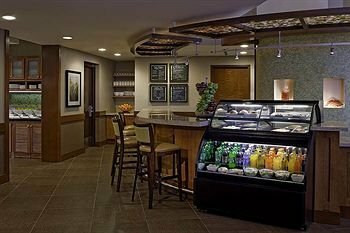 Hyatt Place Columbus OSU от 0 руб. 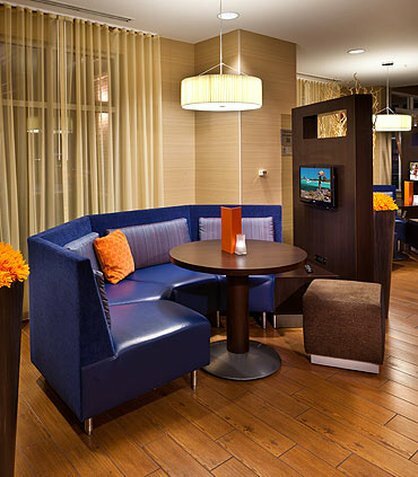 Hyatt Place Columbus/Worthington от 0 руб. 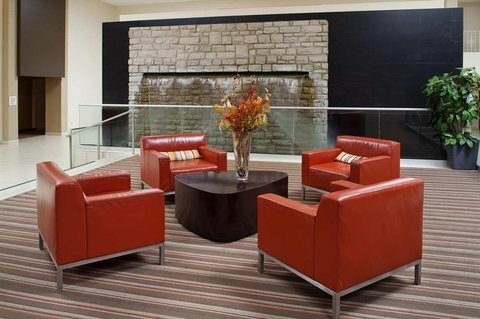 Hyatt Regency Columbus от 0 руб. 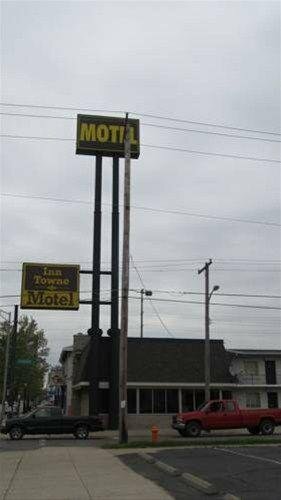 Inn Towne Motel от 0 руб. 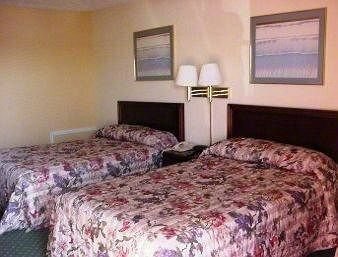 Knights Inn Columbus от 0 руб. 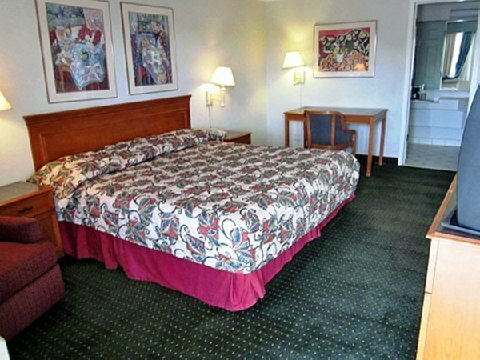 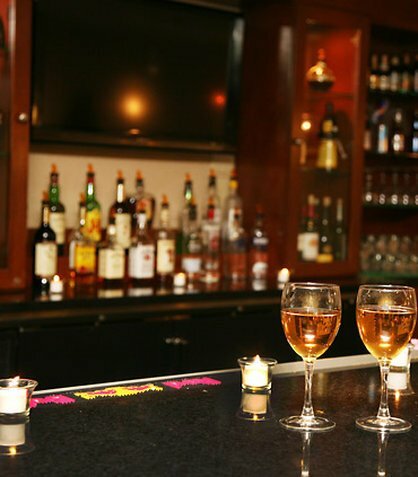 Knights Inn Columbus Downtown от 0 руб. 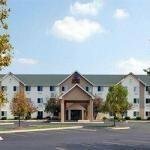 Knights Inn Columbus East от 0 руб. 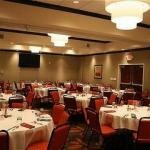 Knights Inn Columbus Westerville от 0 руб. 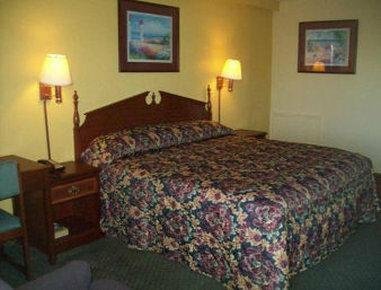 Kozy Inn от 0 руб. 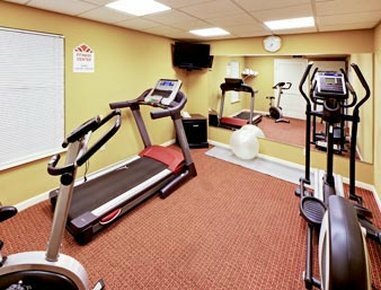 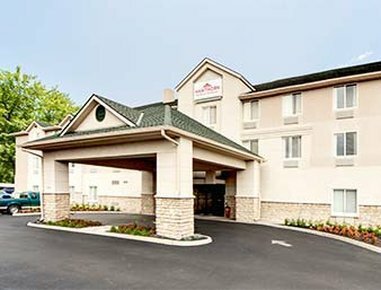 La Quinta Inn & Suites Columbus West - Hilliard от 0 руб. 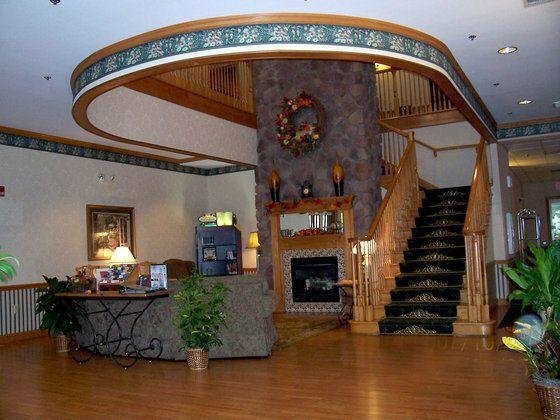 Midwest Hotel & Conference Center от 0 руб. 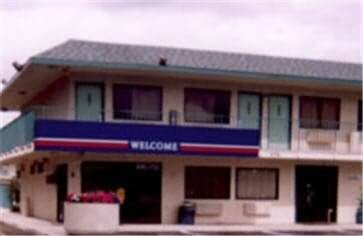 Motel 6 Columbus - Worthington от 0 руб. 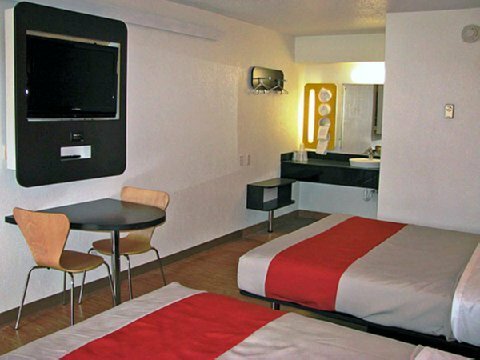 Motel 6 Columbus East от 0 руб. 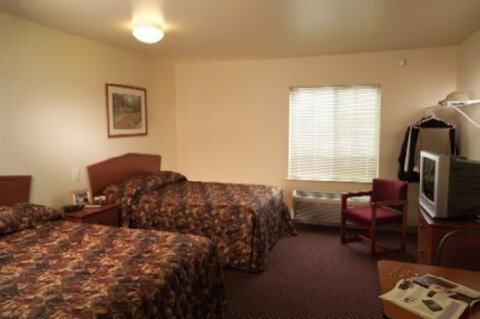 Motel 6 Columbus North/Polaris от 0 руб. 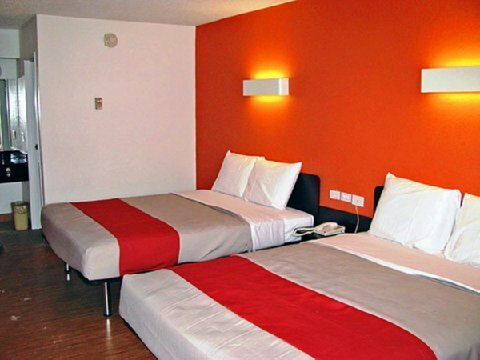 Motel 6 Columbus OSU от 0 руб. 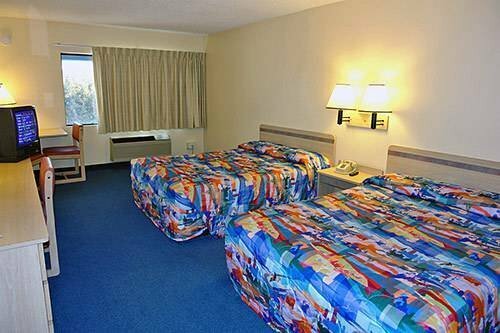 Motel 6 Columbus West от 0 руб. 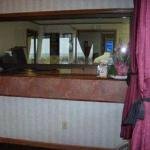 Olentangy Inn от 0 руб. 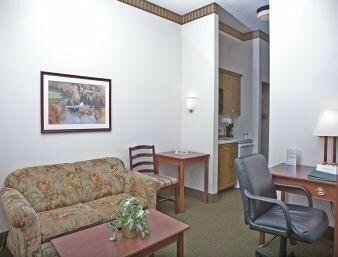 Quality Inn & Suites Columbus от 0 руб. 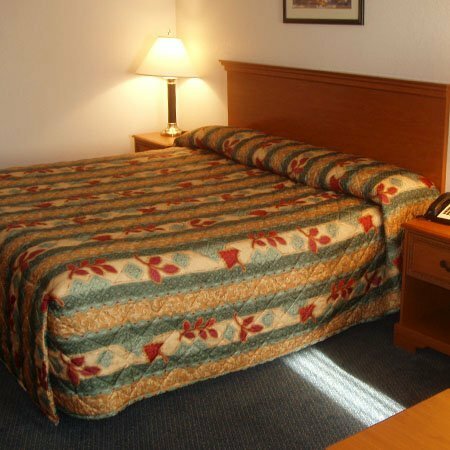 Quality Inn & Suites North/Polaris от 0 руб. 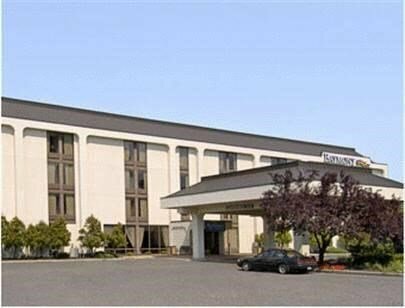 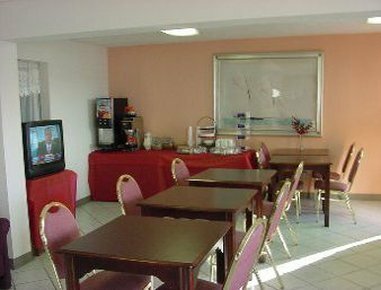 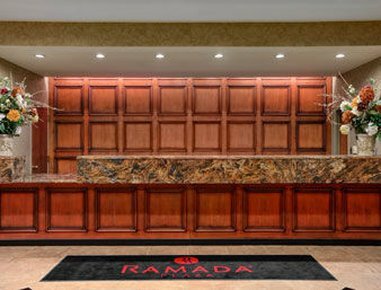 Ramada Columbus Airport от 0 руб. 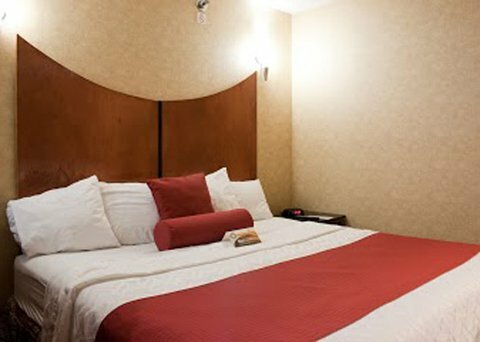 Ramada Columbus North/Polaris от 0 руб. 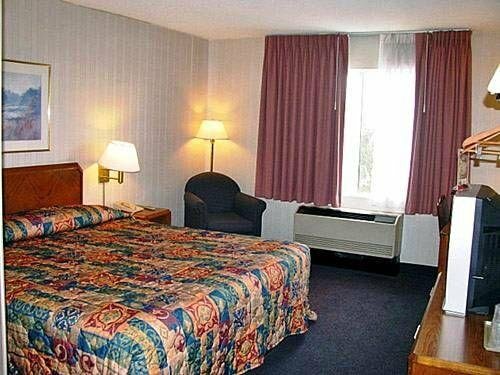 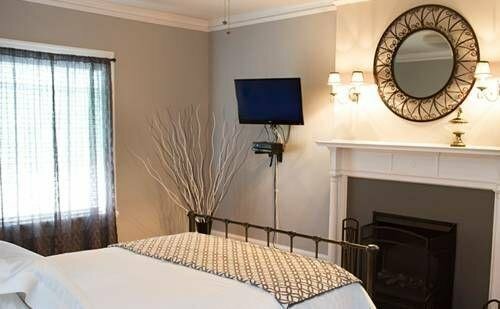 RED CARPET INN COLUMBUS от 0 руб. 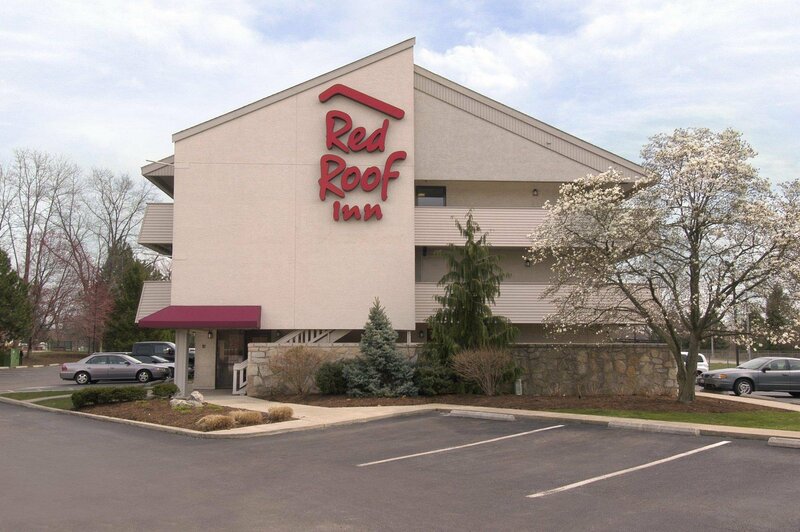 RED ROOF COLUMBUS N WORTHINGTO от 0 руб. 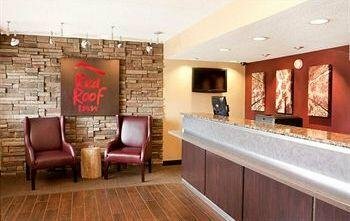 Red Roof Inn & Suites Columbus West от 0 руб. 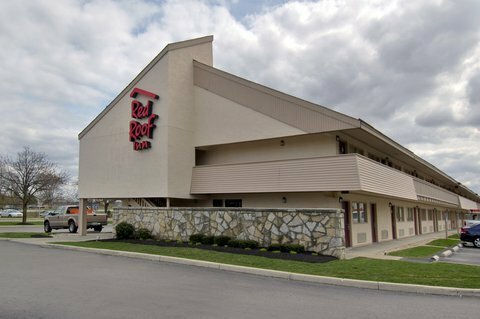 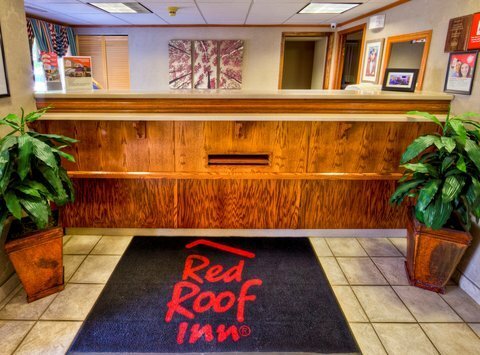 Red Roof Inn Columbus West - Hilliard от 0 руб. 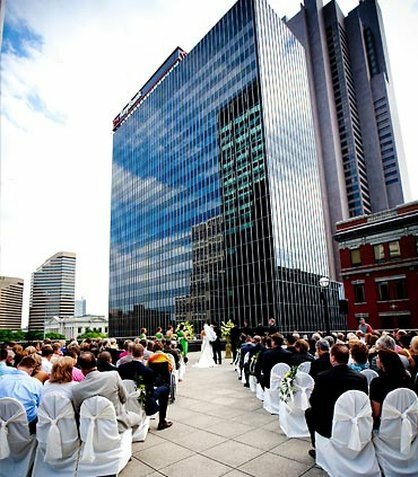 Red Roof Plus + Columbus Downtown-Convention Center от 0 руб. 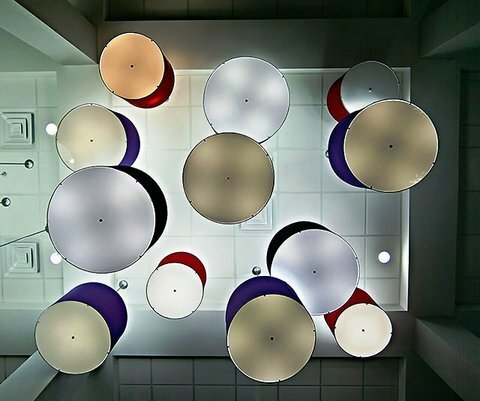 Red Roof PLUS+ Columbus - The Ohio State University от 0 руб. 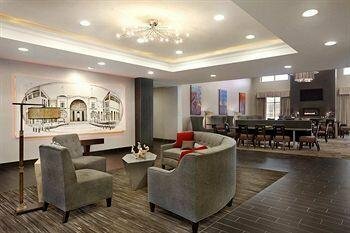 Renaissance Columbus Downtown Hotel от 0 руб. 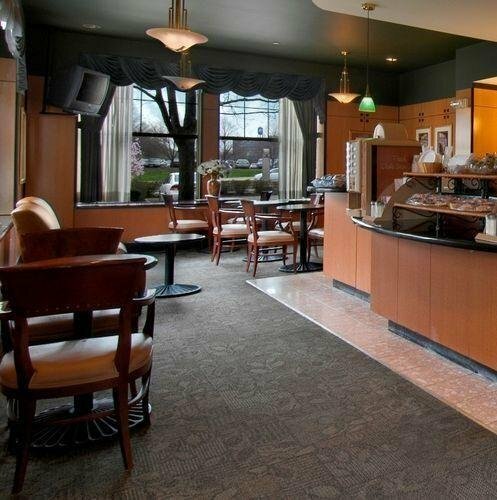 Residence Inn Columbus Downtown от 0 руб. 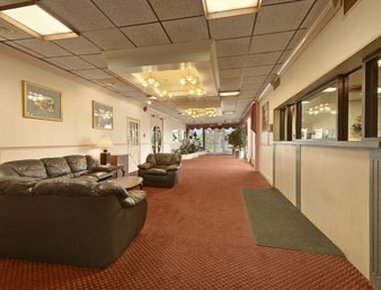 Residence Inn Columbus Easton от 0 руб. 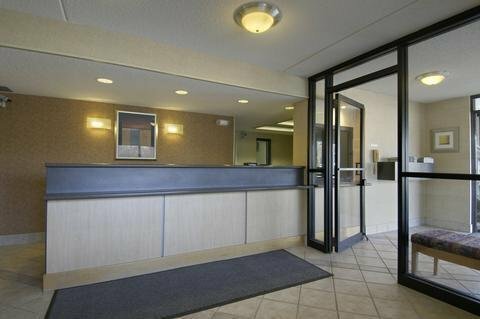 Residence Inn Columbus Polaris от 0 руб. 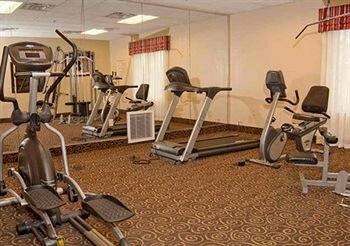 Residence Inn Columbus Worthington от 0 руб. 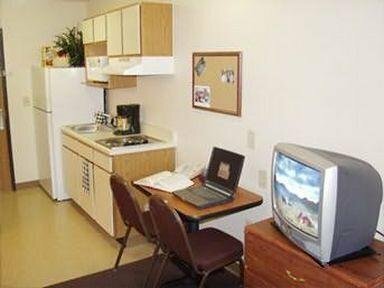 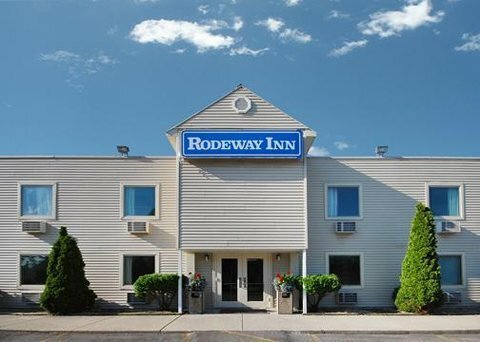 Rodeway Inn North Columbus от 0 руб. 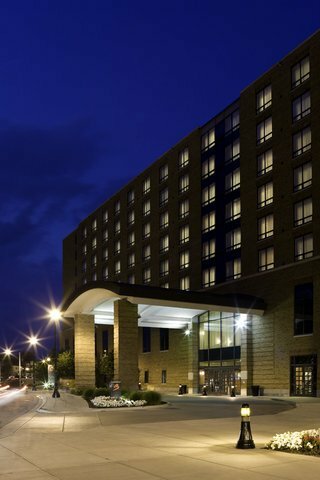 Sheraton Hotel Columbus Capitol Square от 0 руб. 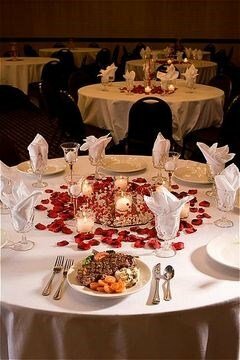 Sheraton Suites Columbus от 0 руб. 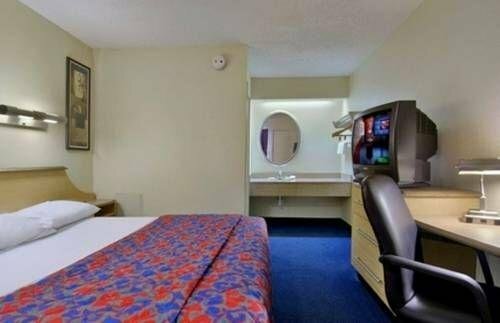 SpringHill Suites Columbus OSU от 0 руб. 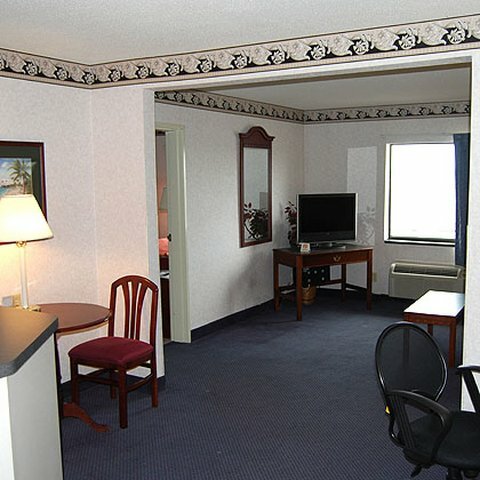 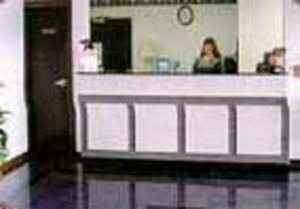 Staybridge Suites Columbus-Airport от 0 руб. 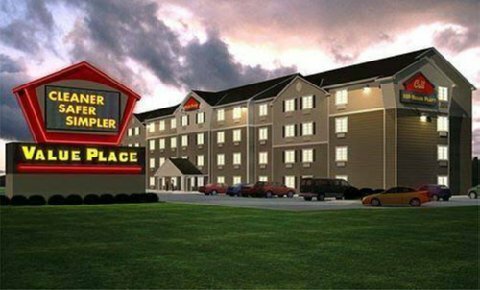 Super 8 Columbus West от 0 руб. 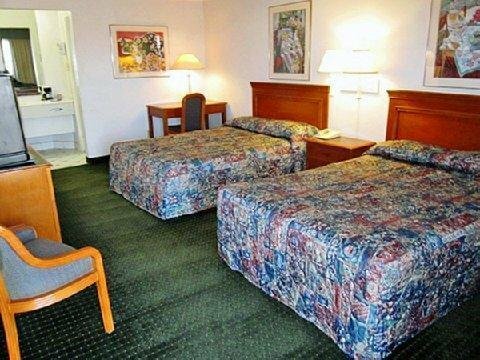 Super 8 Motel - Columbus от 0 руб. 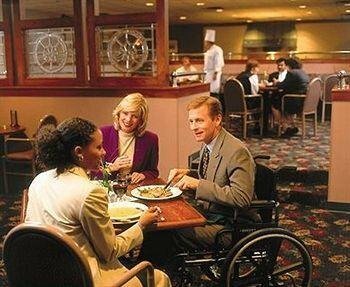 The Blackwell от 0 руб. 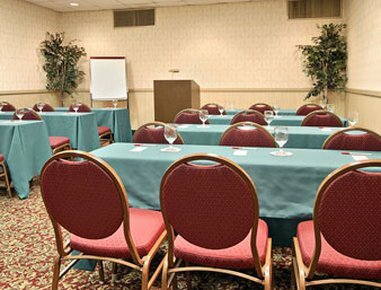 The Clarion Hotel & Suites Conference Center от 0 руб. 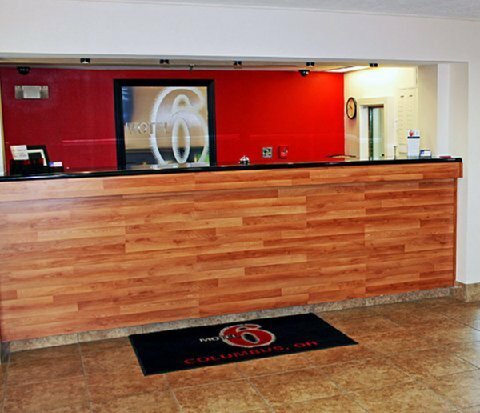 The Lofts Hotel от 0 руб. 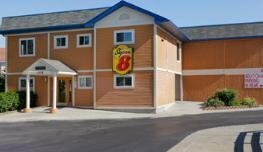 The Wayfaring Buckeye Hostel от 0 руб. 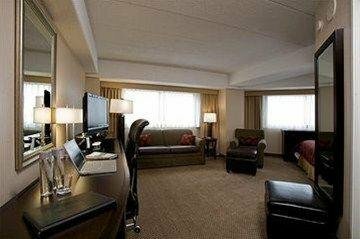 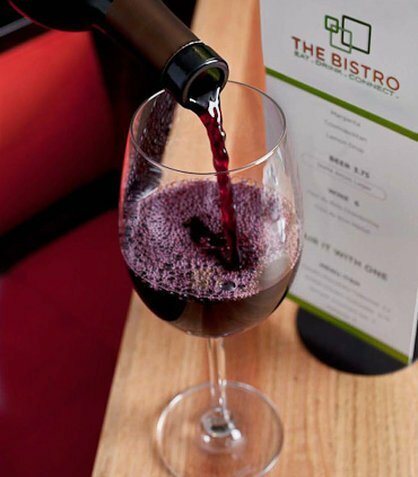 The Westin Columbus от 0 руб. 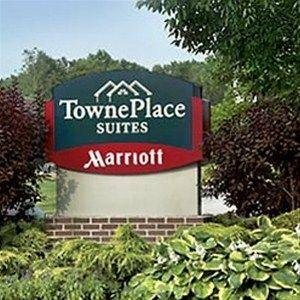 TownePlace Suites Columbus Worthington от 0 руб. 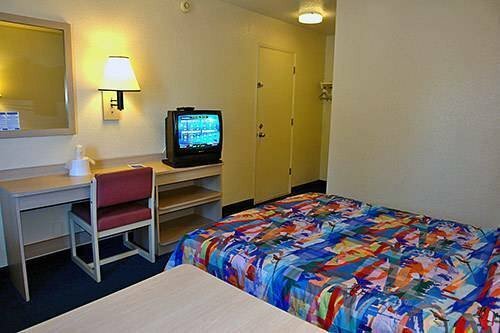 Travelodge Columbus East Near Reynoldsburg от 0 руб. 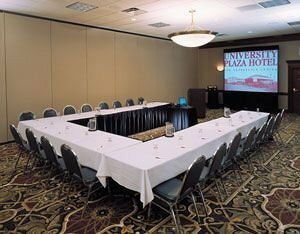 University Plaza Hotel and Conference Center от 0 руб. 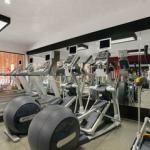 VALUE PLACE COLUMBU от 0 руб. 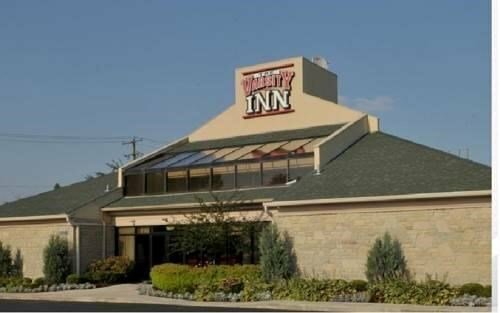 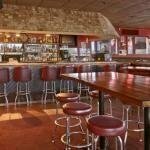 Varsity Inn OSU North от 0 руб. 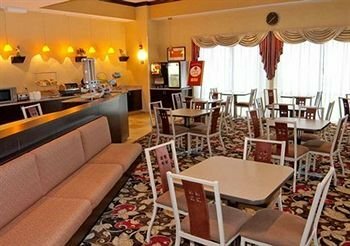 Varsity Inn South Hotel от 0 руб.